There are 4 US CPAs and specially hired personnel to serve Japanese enterprises in Jia Wei to satisfies international needs of clients. 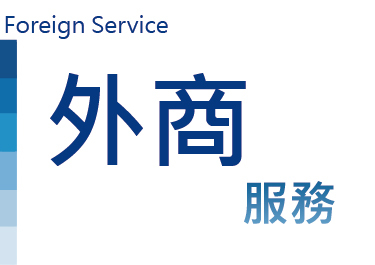 Proficient in Chinese, English, and Japanese, with professional knowledge, the members of Department of International Business provide most accurate services to clients . Jia Wei welcomes foreign investments in Taiwan. Extensive experiences in business registration and accounting services can avoid unnecessary waste of time and expenses. Jia Wei handles every single thing with enthusiasm, which is considered the spirit of Taiwan. Jia Wei participates in LEA Global and Asia-Pacific annual meeting, exchanging experience with members. Through LEA, Jia Wei could recommend trustworthy and quality accounting/ auditing firms for Taiwan clients who are interested in establishing overseas offices. Jia Wei is a member of PCAOB, certificated to audit overseas subsidiaries of US listed companies. Jia Wei is a member of LEA; actively participates in businesses of alliance to develop a global perspective.